Right there, underneath your skin, a tiny human being is growing. A pregnancy portrait photo shoot is the perfect opportunity to celebrate your pregnancy. Your pregnancy is a beautifully short period as the excitement builds towards the arrival of your newborn baby. A maternity photography session allows you to capture and immortalise this very special time. 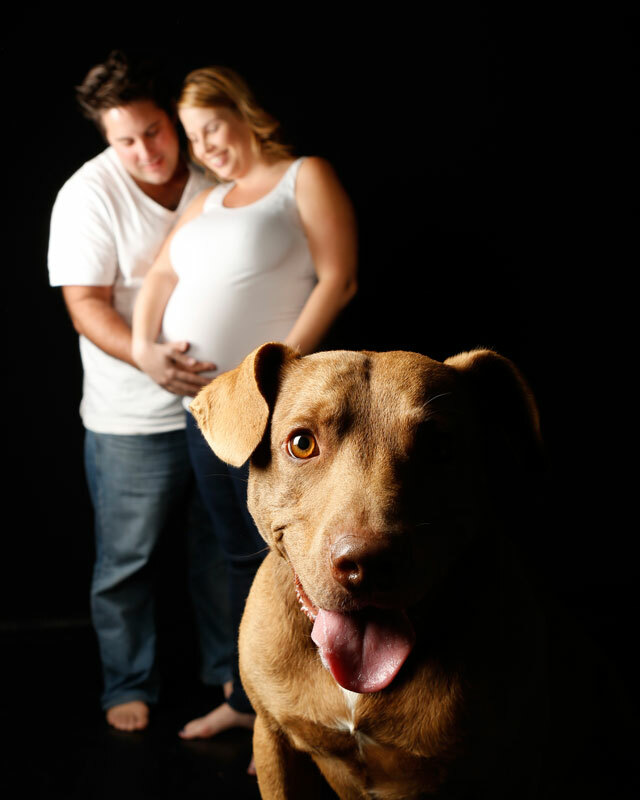 Our photographers love capturing the emotion of this incredible time in our pregnancy portraits. At Archer Imagery, what makes us different is that we want to take the time to get to know you. 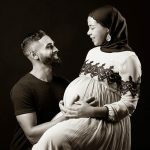 We want to share in your story and create pregnancy portraits that are a genuine representation of you, your family and your story. By taking the time to get you know you, we can truly personalise your pregnancy photography session, resulting in artworks that capture your genuine expressions, and the story of your growing family. 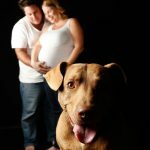 Give us a call on 9200 6275, and we can plan a personalised and unique maternity session for you. On the day of your pregnancy shoot you come to the studio with all the sentimental items and props that we have discussed. We know that all expectant mothers are different, so we will work with you, your partner and your family to create a unique collection of photos to celebrate your style. 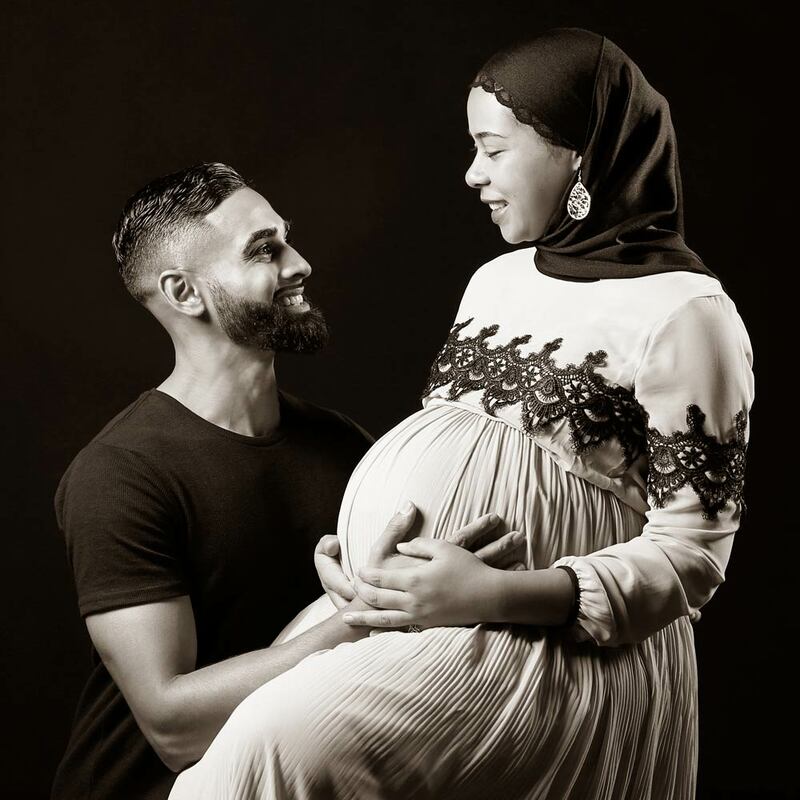 We highly recommend including your partner and other members of your family as it not only adds to the story of the photos, but it also gives them a chance to connect to your unborn baby. 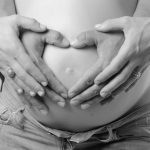 Call our friendly team in Perth on 08 9200 6275, to discuss a pregnancy photography session far beyond your expectations. We believe every pregnancy is uniquely beautiful. We believe your pregnancy photo shoot is a very special occasion, because right there, underneath your skin, a tiny baby is growing.